Service Bus is the infrastructure provided by Windows Azure for implementing messaging patterns. 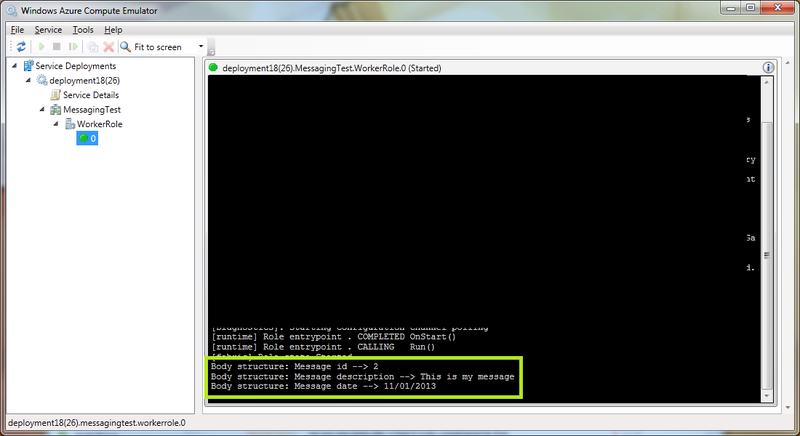 Click here for further information about messaging management on Windows Azure. These “brokered” messaging capabilities can be thought of as asynchronous, or decoupled messaging features that support publish-subscribe, temporal decoupling, and load balancing scenarios using the Service Bus messaging fabric. Decoupled communication has many advantages; for example, clients and servers can connect as needed and perform their operations in an asynchronous fashion. What I need to do? I want a Visual Studio 2012 solution with at least three project, one for sending a message to the service bus, one for reading and dispatching messages and a simple model class to work with. The purpose of this post is to use the default cloud project template provided by Visual Studio 2012 and to change it a little bit. The default template considers Service Bus Queue, but I need a Topic based one (we will discuss about that later in the post). However, we need to gather some prerequisites. Step 1 – Gathering prerequisites. When you create a new project in Visual Studio 2012 choosing Your_Language > Cloud, you’re not able to create the cloud solution. Double click the “SDK download” link and wait for web platform setup (near 40MB). After that, you will be able to add a new cloud project. Visual Studio 2012 (I saw also Visual Studio 2010 SP1) is mandatory. 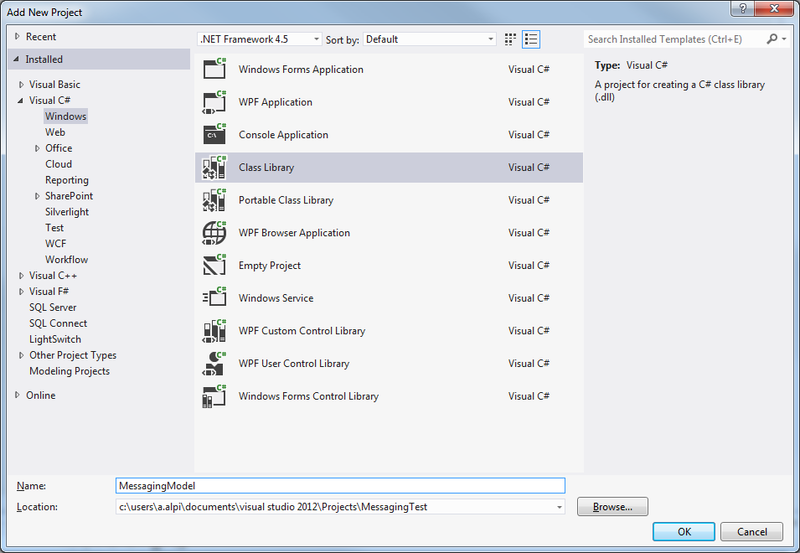 Step 2 – New project with Visual Studio 2012. 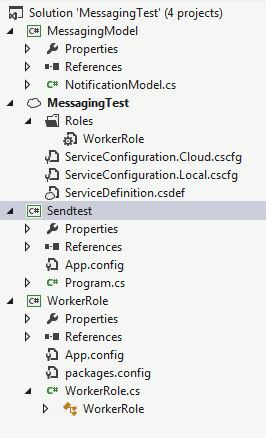 We can notice also two config files with .cscfg extension and a definition file with .csdef extension (Windows Azure service configuration system) on the cloud project. We need that files in order to configure the connection string to our service bus namespace. Long story short, we will create a queue in the cloud and we need a connection string in order to contact the endpoint in which this queue is placed. You can create a service bus namespace and retrieve it (with the key) using the Windows Azure Portal. Step 3 – First configurations. You can find your <key> following these steps. After the model definition, we need to reference it on the WorkerRole project. The WorkerRole project is already “complete”. There are the OnStart(), OnStop() and Run() methods. The queue definition and creation, the load of the configuration, the receive section, very simple. Yes, it’s true, but keep in mind that this is a very simple project to start with. For instance, you can configure the mode of the queue (PeekLock, the default non-destructive read and ReceiveAndDelete), add a cache if you need to create the “same” message, add a log, change the type of messaging infrastructure, and so on. We will see how to switch a Service Bus queue worker role to a Topic oriented one, that uses the publish/subscribers pattern. As you can see, the topic has usually more than one subscription and allows a one-to-many relationship with consumers (in queues, each message is processed by a single consumer). How to change the header of the role? We will use the SubscriptionName and TopicName also in the sender project. How to change the OnStart() method? 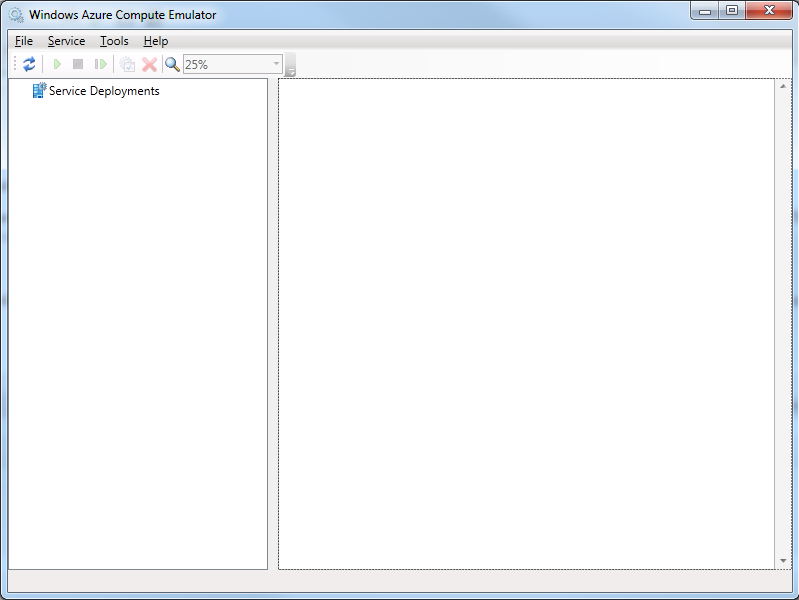 The CreateSubscription method, used with the first two parameters, creates a subscription without any filter. You can specify a third argument, that is the filter to apply. You can use, for instance, the SQLFilter. 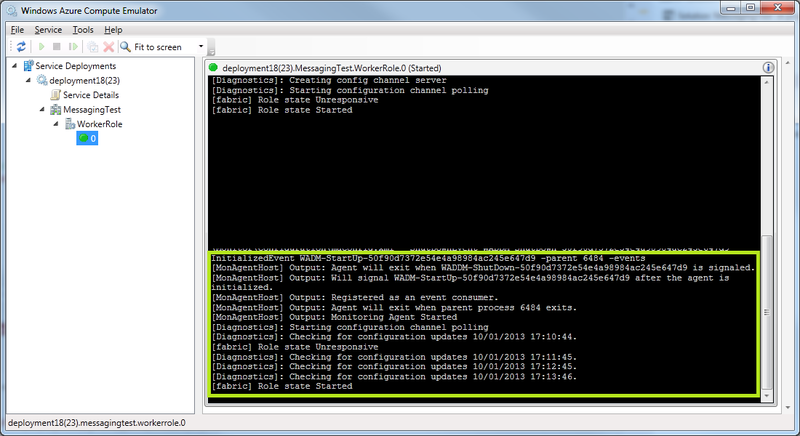 The filter must be set just before sending the message, adding a dynamic property (we will see how to). How to change OnStop() method. This method frees resources and close the service bus communication. Can be left as is. How to read from queue on the Run() method. As you can see the GetBody<T>() method simplifies our work with casting the result into our T = NotificationModel. 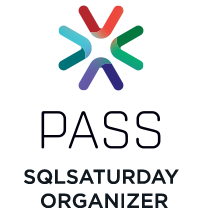 Start the Worker Role (executing the cloud project) in order to create the Topic and the related subscription. The infinite loop begins. How can we monitor the worker? As you can see this is the monitor of the worker role. It tries to receive messages from the Topic. This entry was posted in .net, Programming, Visual Studio, Windows Azure and tagged Messaging, Programming, Service Bus, Topics, Visual Studio, Windows Azure. Bookmark the permalink.